I recently discovered Hoooked Zpagetti yarn and used it to make the Nautical Basket. 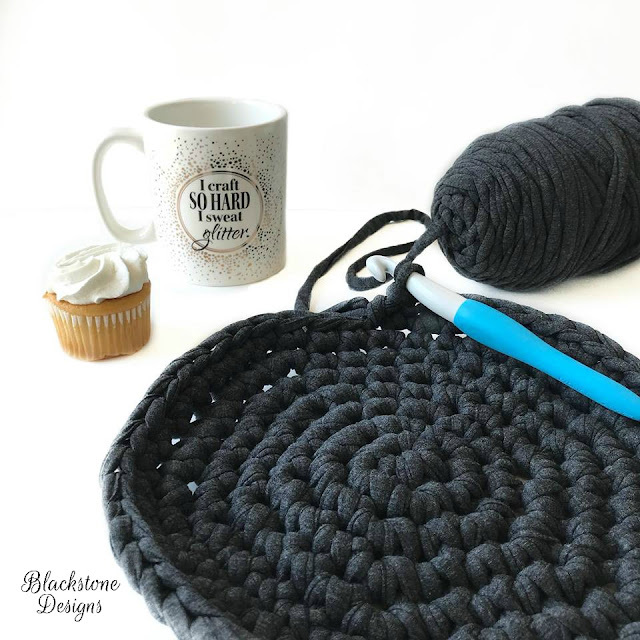 As soon as I saw this yarn, I knew it was going to be great for a basket or bag! It just so happened that this yarn arrived shortly before I started de-cluttering my house and during this process I realized I needed a new yarn scraps basket. This is a sponsored post. The yarn was provided for me to review, however, all opinions are strictly mine. Hoooked Zpagetti is a super bulky weight t-shirt yarn. It comes in tall cakes of approximately 1.87lbs.131yds. The exact amount varies due to the nature of the yarn and variations in the fabrics. The stretch also varies for this yarn. I chose to work with Anthracite, White, and Coral. The Anthracite was super stretchy, but the Coral only had a slight stretch, and the White was pretty stiff. This variation is also due to the assortment of fabrics used. 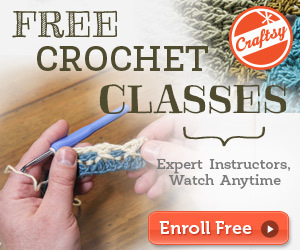 According to their website, this yarn is made from scraps of fabric they receive from European factories! Don’t you just love that?! But that’s not all! They also state that the yarn is selected at their recycling center in Portugal, where they can stay in control of safe and fair labor practices, as well as quality control! The label suggests a 12mm crochet hook or knitting needles. I would say this is pretty accurate and I would suggest sticking to this size for a basket. 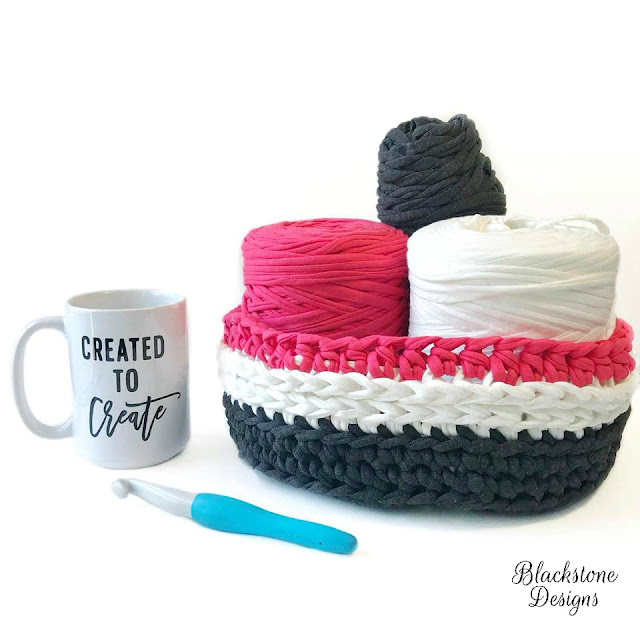 I used a 15mm crochet hook and my Nautical Basket is fairly floppy. This is not a problem for me, as mine will be used for yarn storage, but it may be an issue for other uses. This yarn is hand wash only, as it made from recycled t-shirt fabrics, and is 90% cotton & 10% various other fibers. 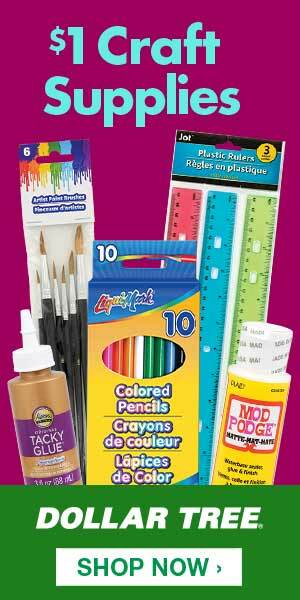 Hoooked Zpagetti comes in loads of colors, with new colors added to their website daily. This is another aspect of the yarn that will vary, because it all depends on what fabrics they receive in their recycling center. This yarn even comes in prints, which I am dying to get my hands on! 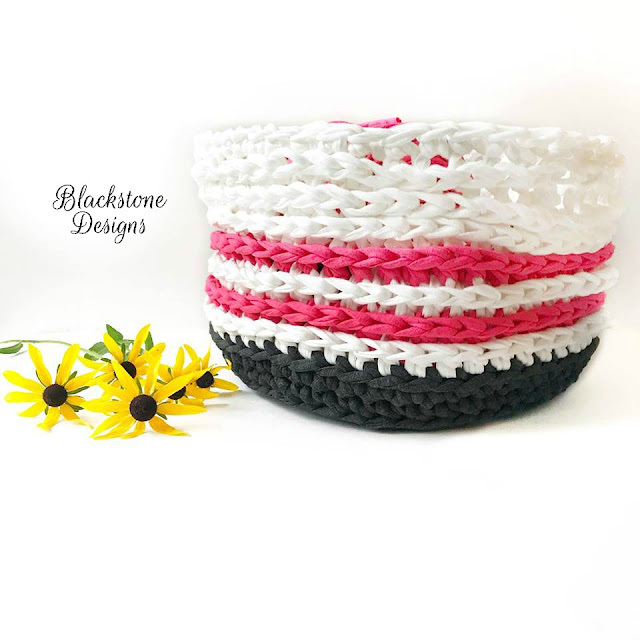 From the 3 cones of yarn I ordered, I was able to make a 12″ x 8″ basket (approximately) and I still have plenty enough to make a matching bag! 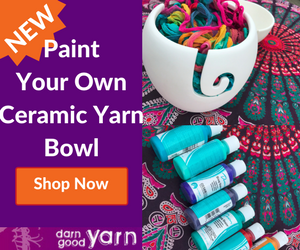 You will love this yarn! 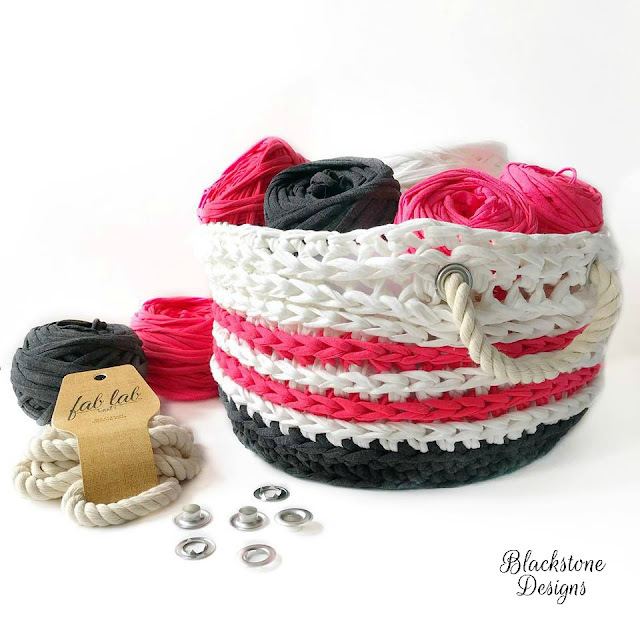 It’s perfect for various projects like baskets, bags, rugs, and many other home decor projects, plus I was thinking it could even make a great belt. 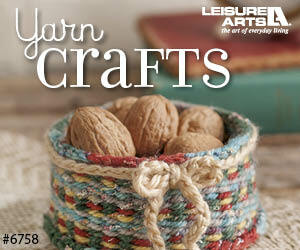 And let’s not forget the other craft projects you could do, like macrame or nail art! 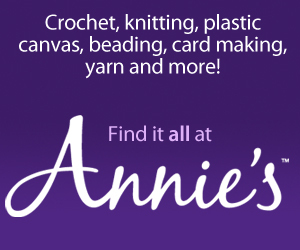 I absolutely loved this yarn, I love what the company stands for, and I look forward to using it again in the future. Hurry over and grab some! 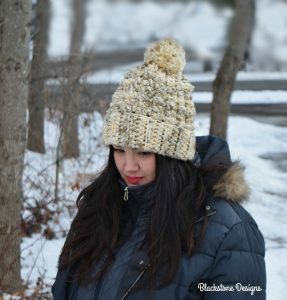 LoveCrochet has this yarn on sale through the end of July 2018! Go check it out! 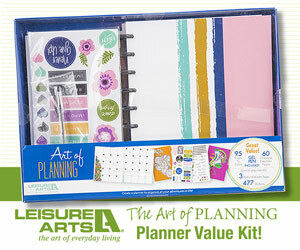 Use referral code Sonya Blackstone for an additional 15% off your purchase. 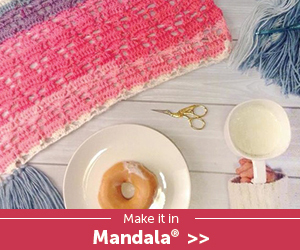 You can also purchase this yarn directly through the Hoooked website.